Chinese Paper lanterns are one of the most recognisable symbols of New Year celebrations. This step-by-step guide is really easy to follow and offers a great way to explore younger children’s understanding of the world’s many cultures, at the same time as developing a number of important motor skills. Based on a classic design, these lanterns are perfect for Early Years settings and lower Key Stage 1, while also being easy to adapt for older children if required. 5. To shape your card into a lantern, fold into a cylinder (long and thin), ensuring that the fold in the card is pointing outwards. 6. Decorate the lantern using a variety of ribbons, glitter glue, and any other colourful decorations you like. 7. 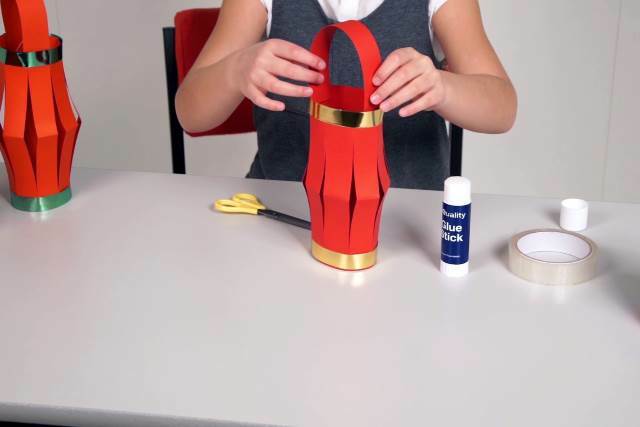 Attach the strip of card for the handle to the top of the lantern using sticky tape and decorate in a similar way to the rest of the lantern. If you struggle to make the lantern keep its shape, try stapling it in place as well. 8. 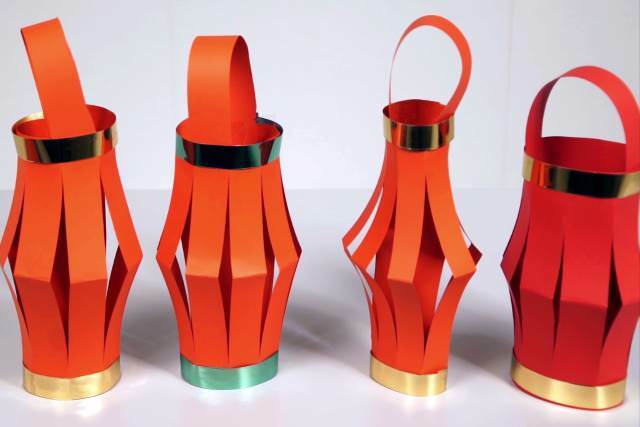 Once the lanterns are complete, hang them in a row, held together with string or ribbon to create a fantastic Chinese New Year decoration – perfect for home or the classroom. Looking for more ideas? Check out our Chinese New Year page here or follow us on Pinterest. 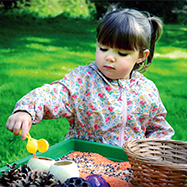 Visit The Consortium Early Years’s profile on Pinterest.